Precision Landscape provides a full line of landscape and lawn care services to meet your every need. 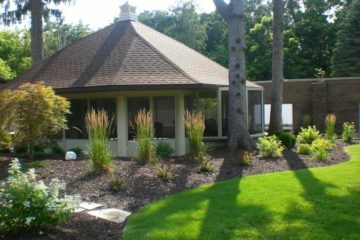 From creative landscape design and installation to professional lawn mowing, pruning and fertilizing, to snow removal, we are ready to handle whatever your property needs to keep your home or office safe and looking at it’s best. Precision Landscape is currently serving a geographical area from Freeport, Galena, Monroe, and Surrounding Areas. 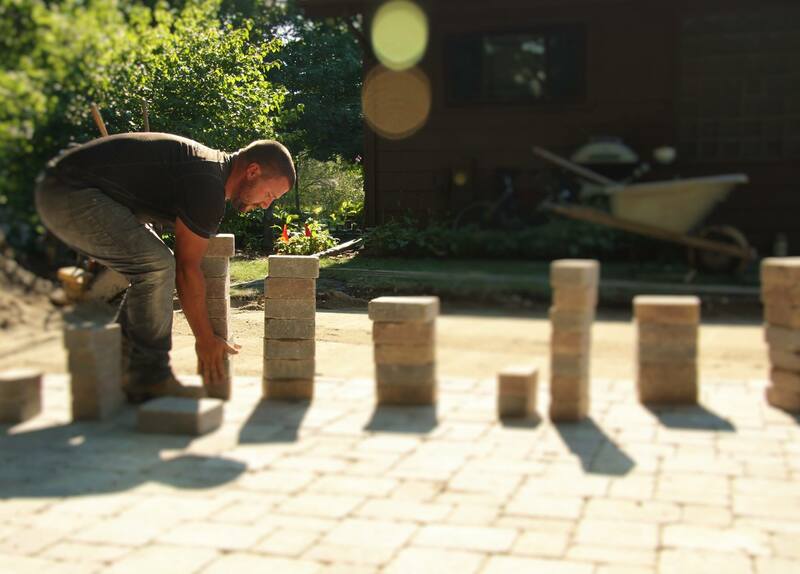 Mark Diddens, a Freeport native, established Precision Landscape in 1998. The company was incorporated in 2007. In 2011, Josh Hardacre and Mark Diddens became business partners to take on the demands for service. 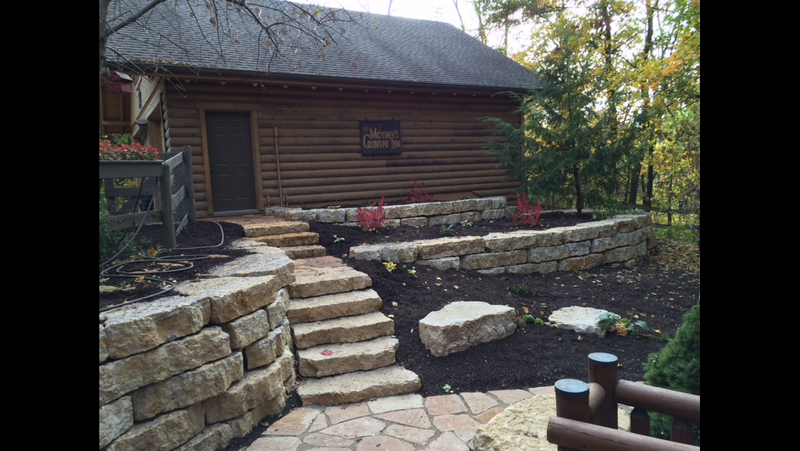 Precision Landscape is currently serving Freeport, Galena, Monroe WI, and surrounding areas. 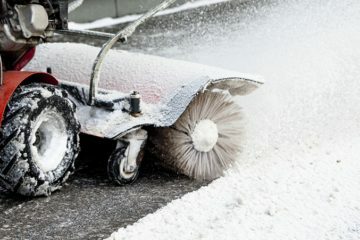 Since its founding, Precision Landscape has grown to 21 employees with sales approaching $1 million annually, offering a full range of landscape, lawn maintenance, fertilizer and weed control, and snow removal services. Our professional staff and crews can design, install, and maintain your residential or commercial property. We operate year-round, service for hundreds of customers. 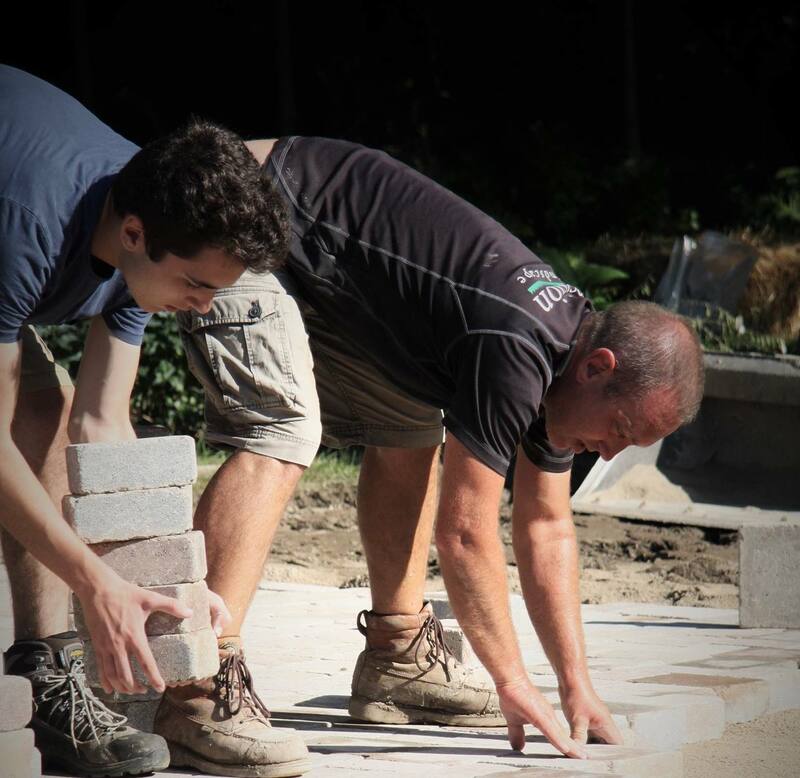 Mission Statement: Our mission is to provide a successful and enjoyable total experience to our employees and customers, while increasing the standard of excellence in our community, through the landscape profession. We are a Landscape Company Specializing in Landscape Design, Snow & Ice Removal, Mowing, Lawn Care, & More. 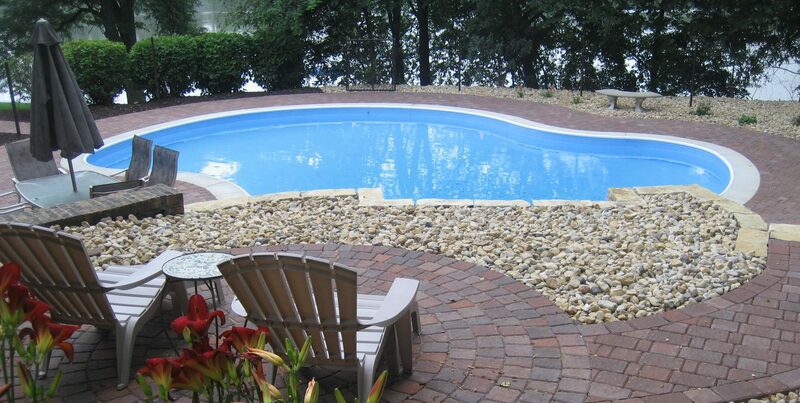 All of our Landscapers are Fully Licensed, Bonded, and Insured for Their Safety. We Take Pride in all of the Work We Do. Our Projects are Completed In-Time & Within the Client's Budget. 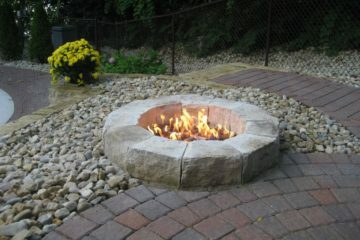 Precision Landscape has been in business since 1998, & has earned a reputation for excellent service and beautiful work. Nice family owned business. Our yard was neglected by another landscaper, and they came in and made a huge difference - never saying anything negative, only encouraging. Mark gently broke it down into 'what we should do this year' and 'next year we will tackle..